Hilton Aruba Caribbean Resort & Casino is very pleased to announce that Aruba native Ruthsela “Chela” de Lannoy, Director of Catering & Convention, has been listed among “25 Women to Watch in Hotel Food & Beverage” in the November/ December issue of Hotel F&B magazine. The female executives listed among the 25 are recognized for Continue reading "%s"
This week, the World Travel & Tourism Council (WTTC) unveiled its finalists for the 2019 Tourism for Tomorrow Awards. Bucuti & Tara Beach Resort is honored and humbled to learn it has secured a spot in the next round of judging. 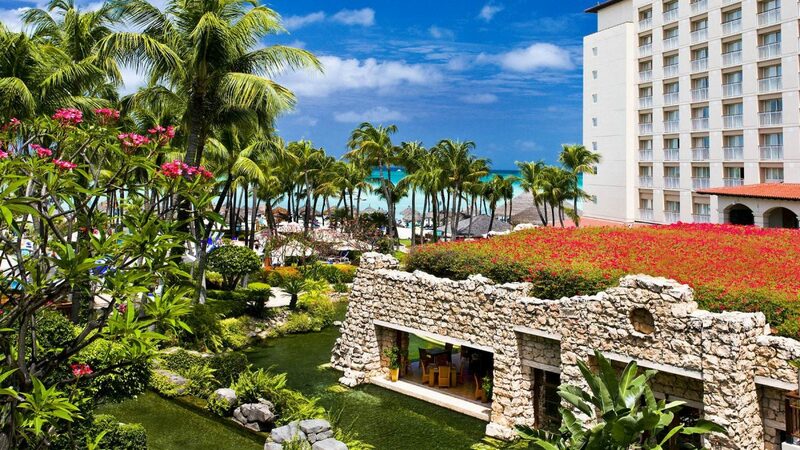 Bucuti & Tara is one of only three contenders worldwide for the Climate Action Continue reading "%s"
Renaissance Aruba Resort & Casino continues the journey around the culinary world. Next stop: Cuba! 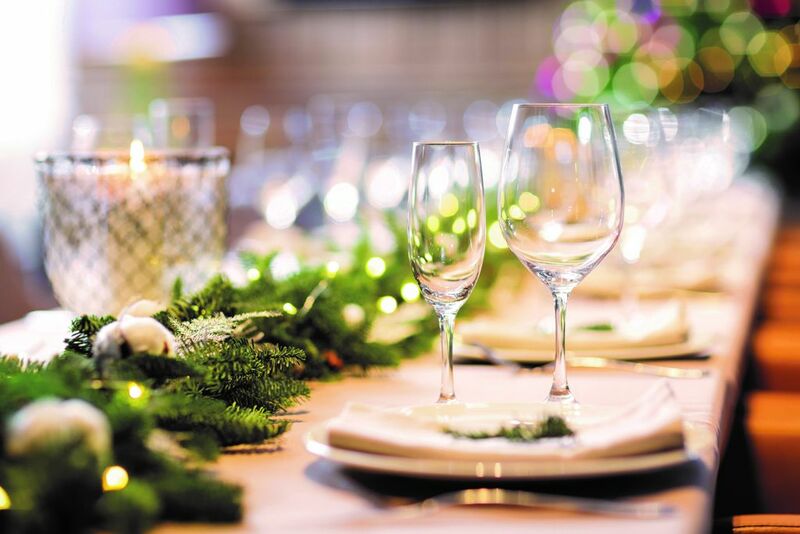 This year too, the food enthusiast can enjoy a series of Pop-up restaurants at Renaissance, each of which has a different and authentic character. 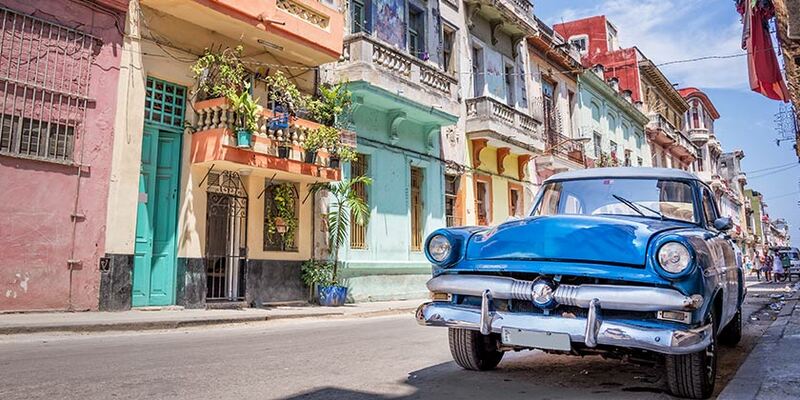 ‘Havana Nights’, where the guest is taken on a journey through the historic streets of Cuba, Continue reading "%s"
Experience the ideal paradise wedding or honeymoon with Divi & Tamarijn Aruba All Inclusives Wedding and Honeymoon packages. 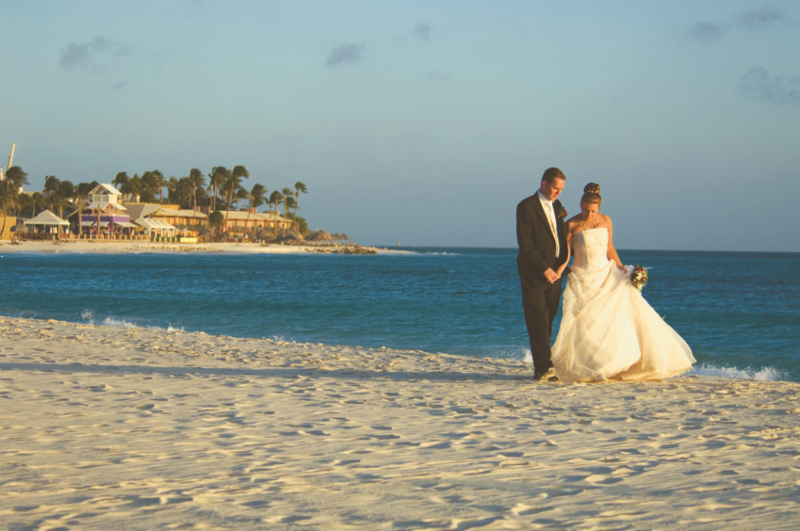 Couples will find an array of packages that can be customized to suit their every desire and exceed their expectations. 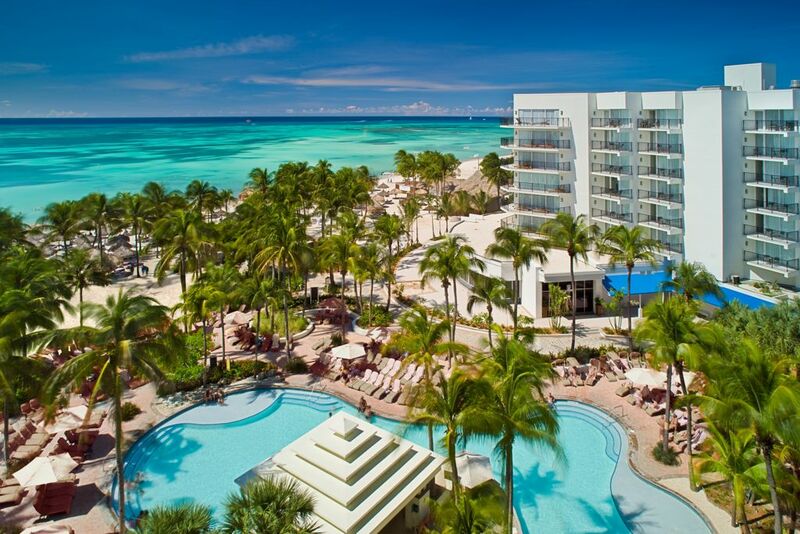 As the perfect location for their Destination Wedding and/or Honeymoon, the properties offer beachfront venue options, luxury Continue reading "%s"
How about a Spaliday at the Hilton Aruba Caribbean Resort & Casino! 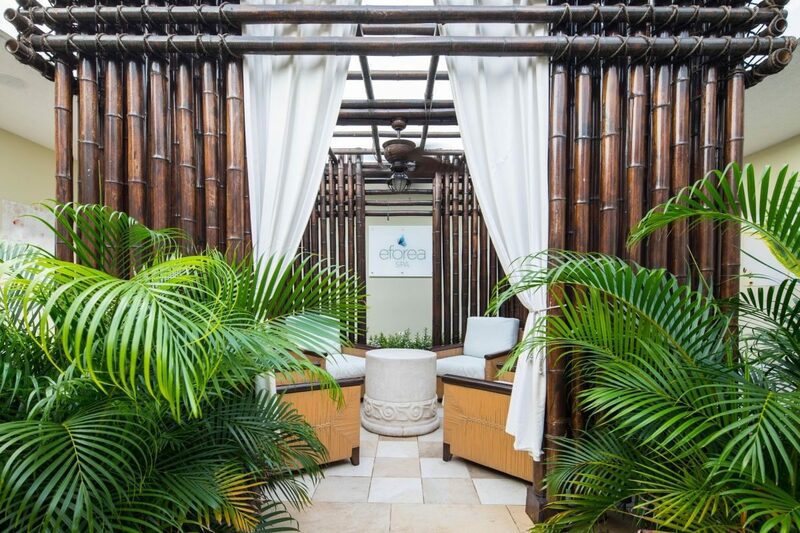 The oceanfront eforea spa at Hilton Aruba Caribbean Resort & Casino completely revamped and reinvented its spa menu, in honor of the upcoming holidays. Four new delicious treatments designed to balance body, mind and soul are offered in this exceptional sanctuary. 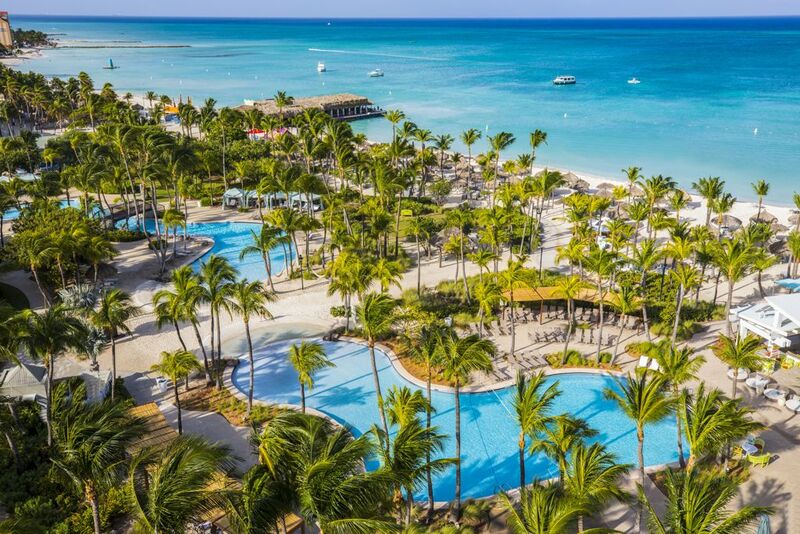 Those who may be weary at the end of the year, will leave the Continue reading "%s"
Privately owned and managed by partners Deborah de Weerd and Henk Steenbergen, Paradera Park Apartments is an exclusive tropical escape. 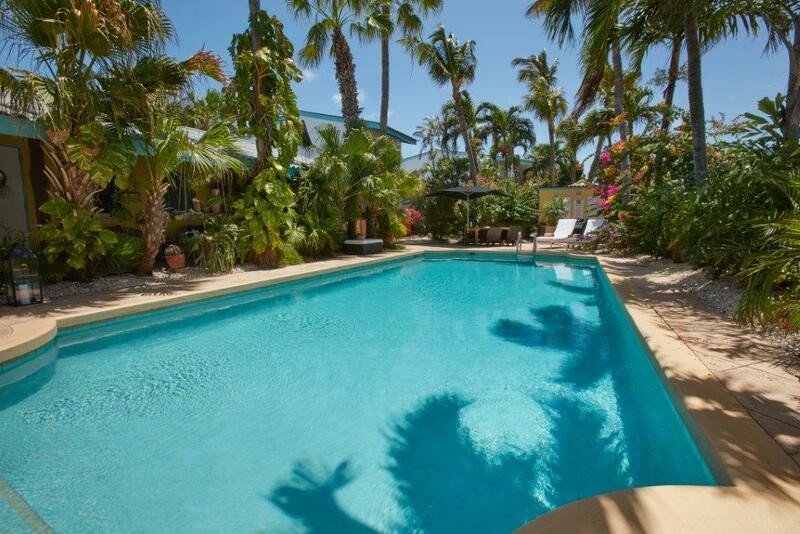 As its name indicates, it is centrally located in Paradera, in the heart of the island. 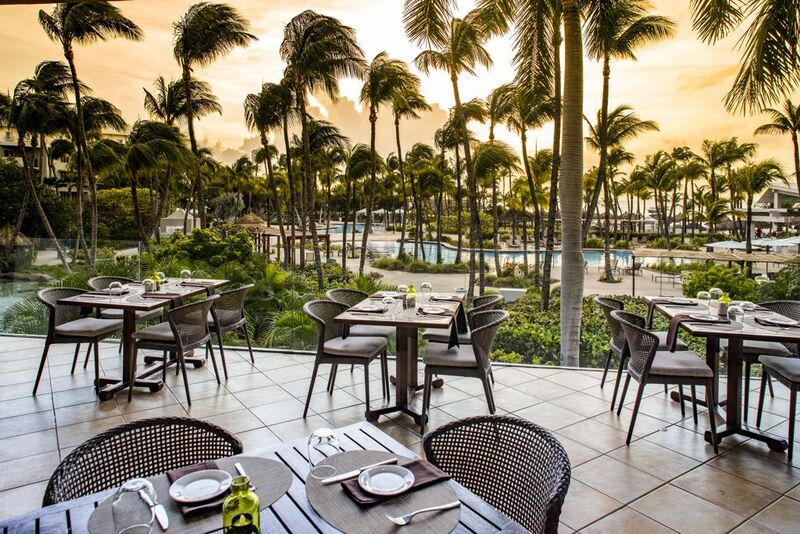 The full-service apartment resort was set up twenty-five years ago, by a pair of visionary European entrepreneurs who noted Continue reading "%s"
The culinary team of the Hilton Aruba Caribbean Resort & Casino will be serving a veritable holiday feast at the Sunset Grille on Tuesday, December 25. 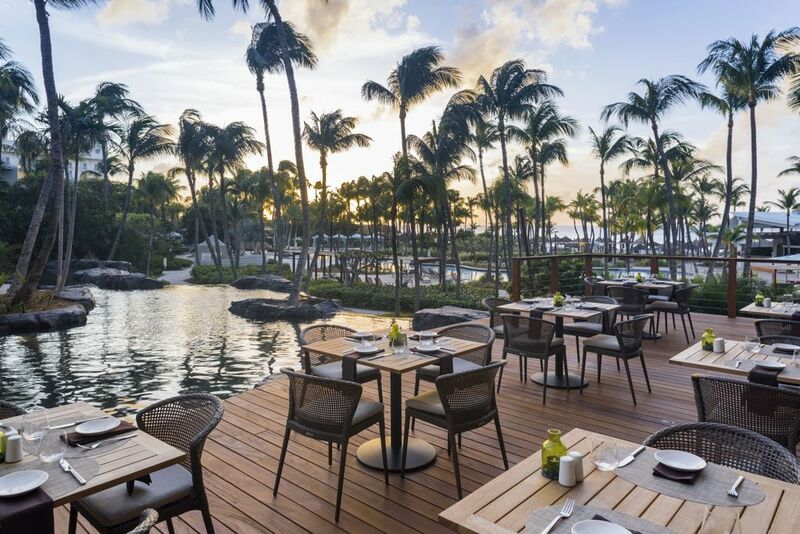 The special Christmas menu will be offered between 5:30 and 10:30pm, at $45 per person, and will include a Merry Berry Salad – a symphony of gourmet greens, fresh Continue reading "%s"
Aruba Marriott Resort & Stellaris Casino has been named a winner in the inaugural TripSavvy Editor’s Choice Awards in the 2018 Beach Hotels and Resorts category. 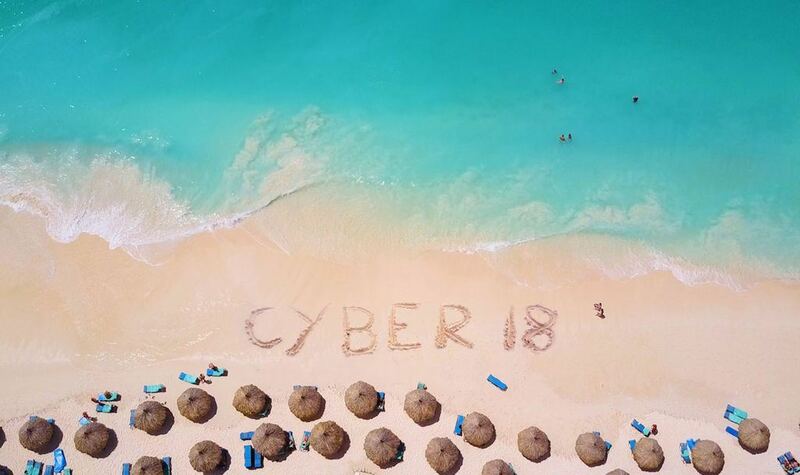 The 2018 winners, sourced through a unique mix of machine-learning and TripSavvy editor testing, represent the best in travel, tourism and hospitality. The TripSavvy Editor’s Choice Awards uniquely takes Continue reading "%s"
Bucuti & Tara Beach Resort proudly announces employees celebrating five years working with the resort. We are proud of the dedication of our associates who have demonstrated loyalty and who deliver great service to our guests. 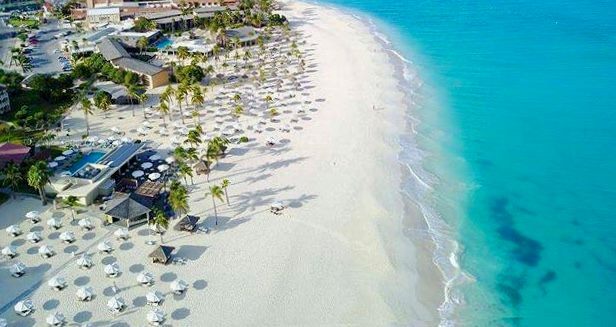 Bucuti’s Five Year Anniversary Celebrations in November: We proudly celebrate the five year work anniversary of our valued associates: Continue reading "%s"
On November 26, 2018, the Divi & Tamarijn Aruba All Inclusives will celebrate seven straight years of Cyber Monday deals by offering a discount of 50% off hotel stays between April 21 – December 22, 2019. 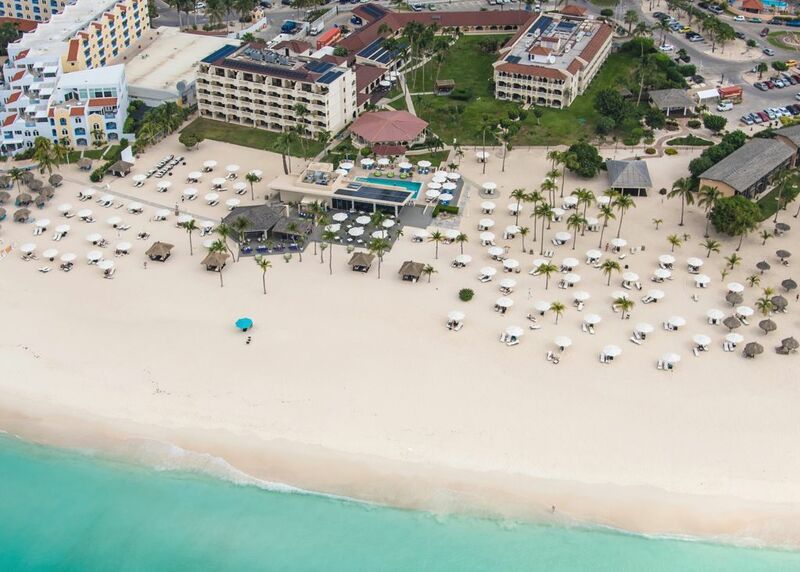 Plus, one lucky winner who books the Cyber Monday deal will be selected to receive their stay free. “Our Continue reading "%s"